The Pharmaceutical Tunisian company provides retail pharmacists and health care providers with pharmaceutical services, pharmaceutical and para-pharmaceutical products as well as medical devices. 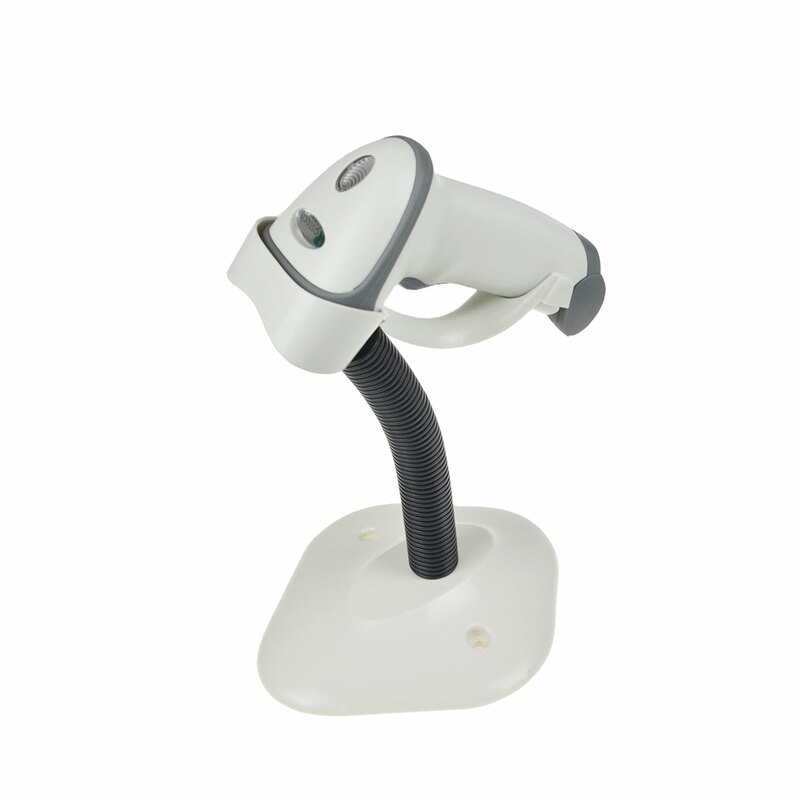 The client not only have their own pharmaceutical warehosue but also their own transportation team, to reduce the delivery workload and save delivery time, they ask for a mobile barcode scanner working with android system for drivers, then the driver can fix the scanner with lanyard on driver’s and carrier’s neck . 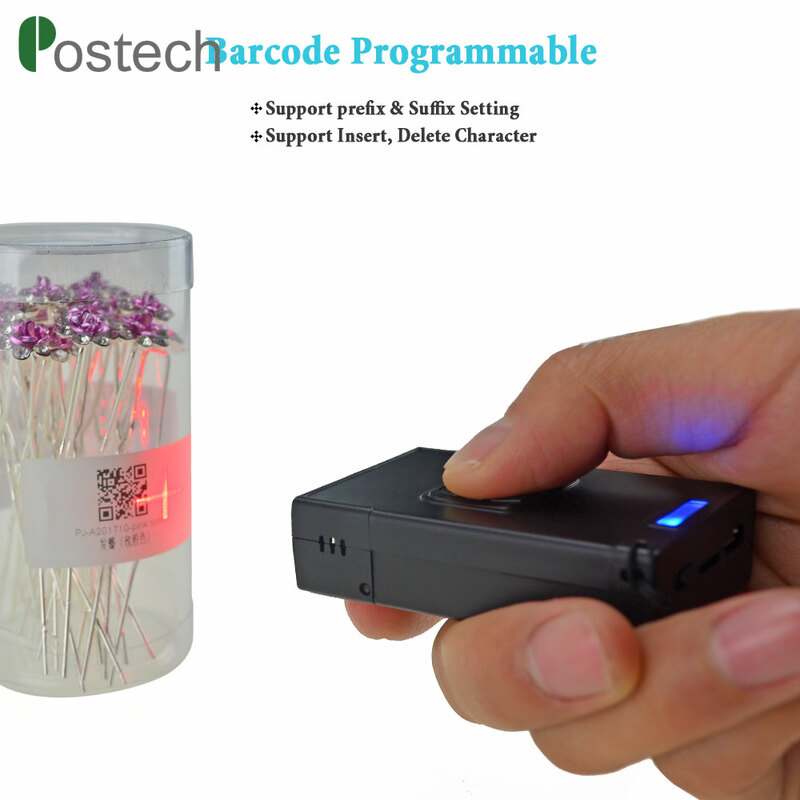 The unit can scan any 2d or 1d barcodes with fast scanning speed. Inside of the package, there is a lanyard that can be adjusted for the length so that any drivers can wear around the neck when they are driving, so convenient solution free up the drivers’ hands to do other work .